Streamline AP and AR functions. 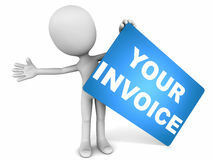 Eliminate paper, fax, email based documents like invoices, payment slips, purchase orders. Since 2006, more than 10,000 customers, vendors and employee accounts are linked using InLattice in the US, Canada, UK, Ireland and China. 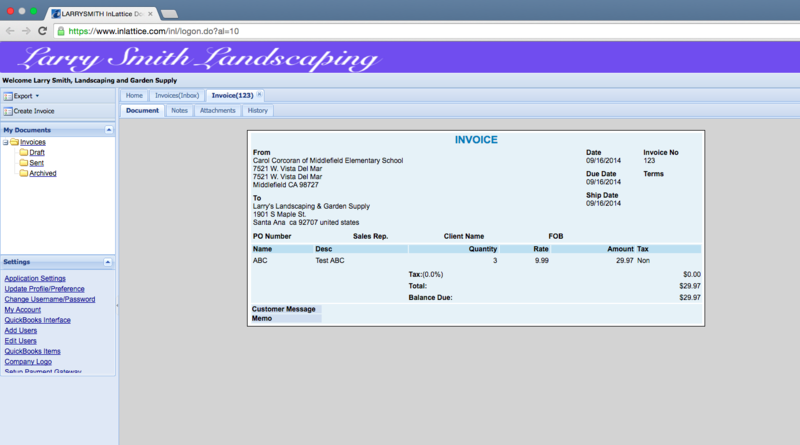 Simplify & Streamline Your AP – Eliminate Data Entry. 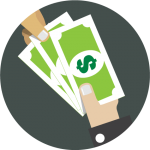 Supports Authorize.net, BluePay, PayPal Pro, PayPal Express Checkout, Braintree, Stripe Payment Gateway, to get paid with any credit cards. 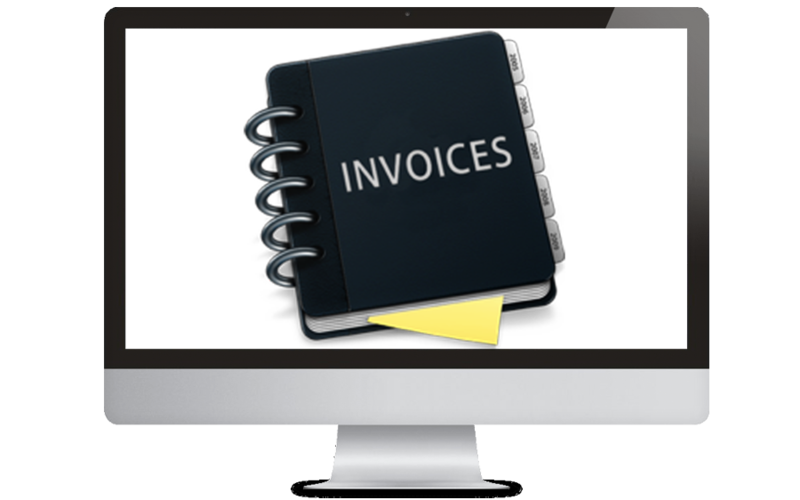 InLattice is a web-based service for companies to exchange and manage documents like invoices, purchase orders and payment information with customers and vendors. 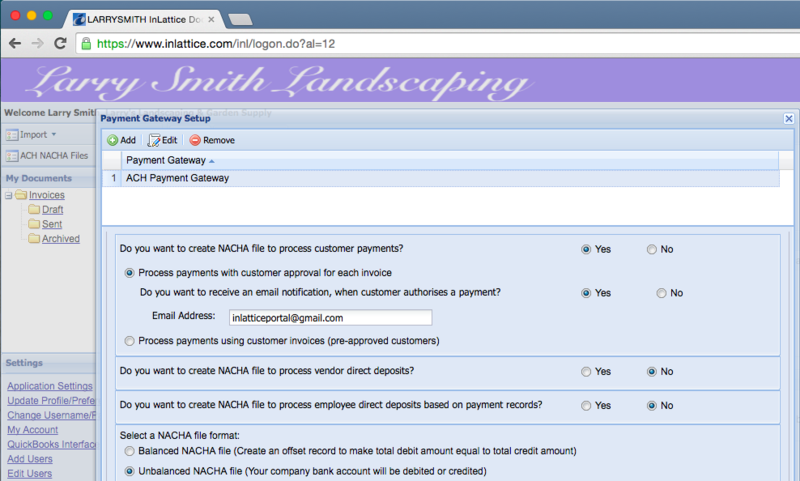 InLattice helps to eliminate paper, fax, email based documents and streamline the business processes. InLattice was developed and hosted by Infonics, Inc., a Chicago based information technology company. Effective January 01, 2017, Infonics, Inc. has transferred ownership of InLattice to APARA, Inc. and managed by the same team. APARA, Inc. a full service software company providing Information Technology solutions. For more information, please visit APARA, Inc.
Brian Antenbring, President TEEMA Consulting Group Inc.
Joseph Wright Epic Integrated Solutions, LLC.